Jane has an incredible wealth of knowledge along the Gulf Coast and over 30 years of experience. She is a must need asset for sellers and buyers. Gulf Shores is a city on Alabama's Gulf Coast. Its Gulf State Park has beaches, trails and a pier, plus a golf course and a zip line over the dunes. Orange Beach is a small city on Alabama's Gulf Coast. It's known as a water sports hub. Located on Wolf Bay, Waterfront Park has a fishing pier and picnic areas. The Orange Beach Indian & Sea Museum explores Native American and fishing history. To the west, The Wharf is a shopping area with an amphitheater. Pensacola Beach is a Florida resort community on the Gulf Coast barrier island of Santa Rosa. 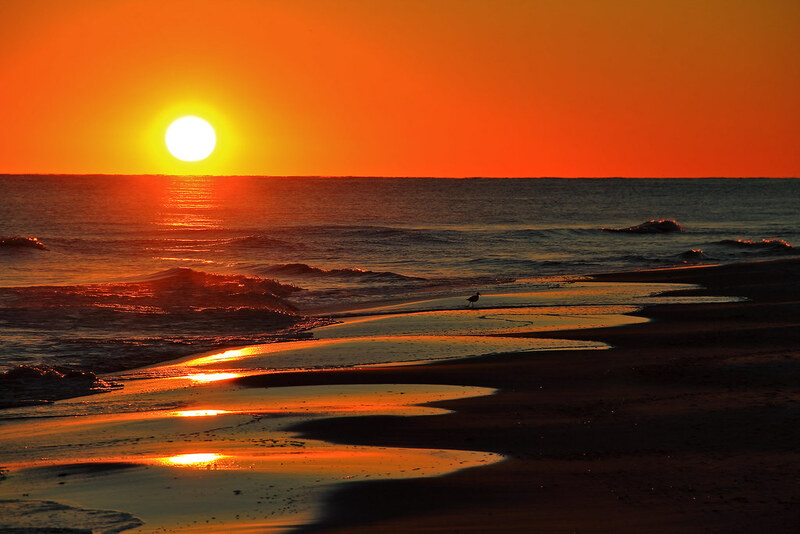 White-sand beaches include Gulf Islands National Seashore. Pensacola Beach Boardwalk has shops, eateries and, nearby, the Pensacola Beach Pier stretches into the Gulf of Mexico. 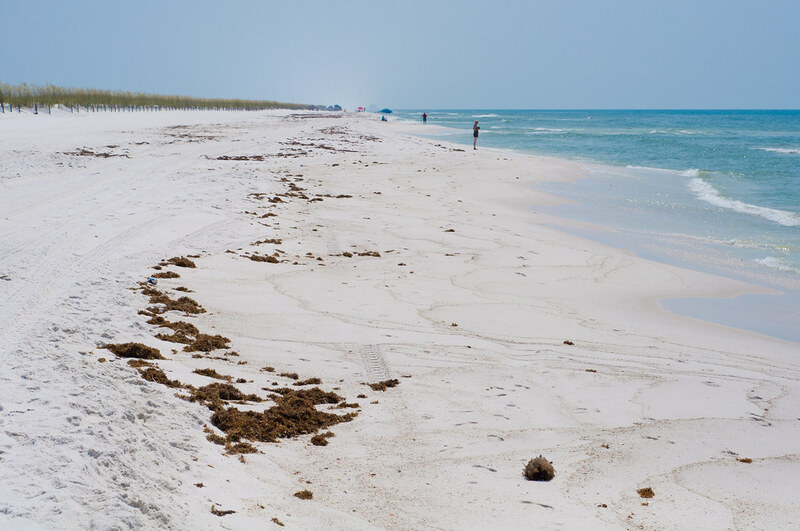 Pensacola Beach Eco-Trail, which spotlights local wildlife such as sea turtles. Jane was born in Mobile, Alabama. She still maintains close contact with friends and colleagues in Mobile and is active in the real estate residential and commercial market. As a small child, she moved to Mississippi. She attained a B.S. Degree in Business Education, an RN Degree and Real Estate Brokers licenses in Alabama and Florida. Jane moved to Perdido Key, Florida to promote and sell Florencia condominiums located in Perdido Key and the Shores of Panama condominiums in Panama City Beach, Florida.